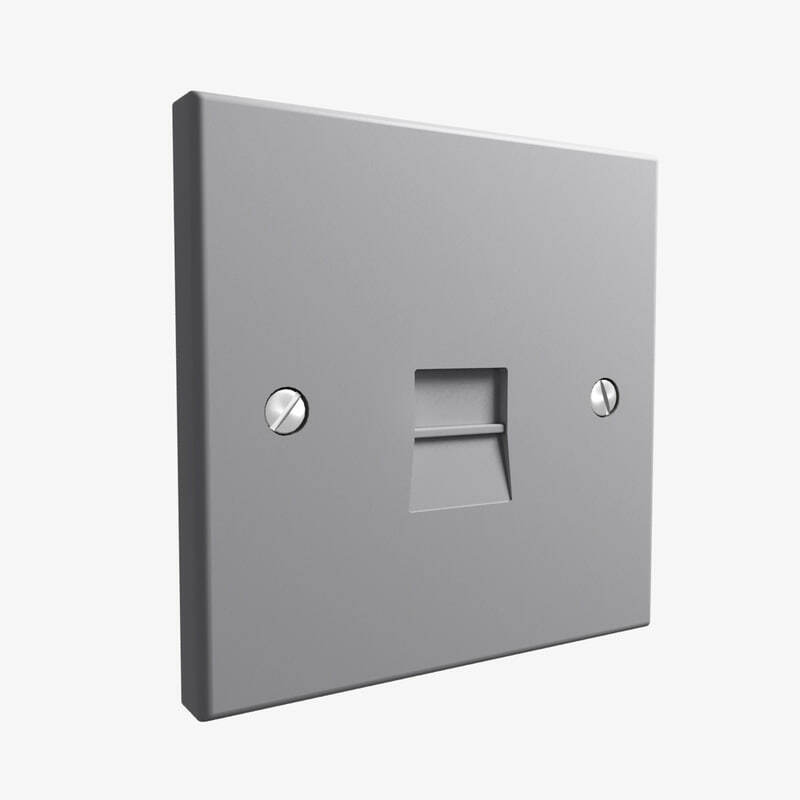 Detailed and realistic UK standard single phone socket in classic white, built to real-world scale and ready to use in your renders. 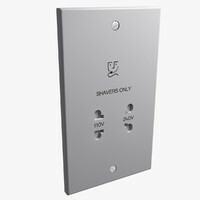 Two versions of this socket are included in this download, the unplugged 'A' version, and the plugged in 'B' version - which features an open slide plate and an accurately modelled UK standard 'BT' phone plug (BS 6312). 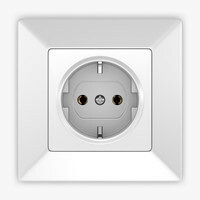 The additional geometry of the plugged in 'B' version makes it suitable for all but the most extreme close up shots. 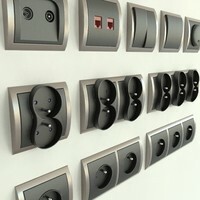 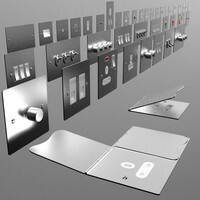 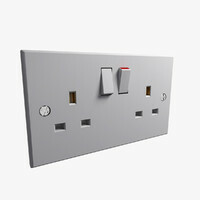 These phone sockets were made in 3ds Max (2012) and optimised for mental ray and V-Ray (2.0) using procedural materials. 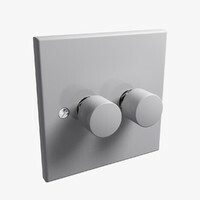 Both the mental ray and V-Ray max files include lighting, and camera. 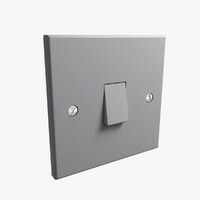 Additionally, the max files include a strip of lofted spline cable (together with the shapes used in construction), you can easily modify should you wish to connect to your scene's telephone. 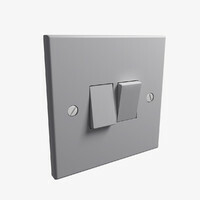 The fbx and 3ds versions have materials applied. 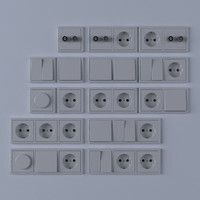 The obj version is just the fixture, separated into 5 objects (unplugged version) or 6 objects (plugged in version), but without material definitions. 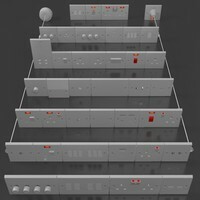 The scene render is presented to give you an idea of the quality of the piece; backdrop and other accessories are not included. 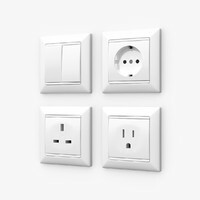 Interested in more British or UK standard electrical fixtures, switches and sockets for your architectural interior renderings? 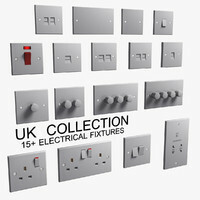 Just click my artist name '410', above, to view my gallery of products.